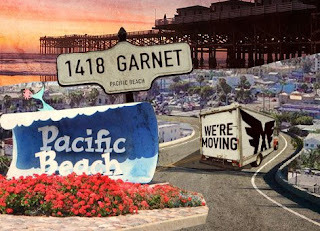 Tell your friends that Muir Surf & Skate is moving to 1418 Garnet Ave in Pacific Beach. We will open our new doors on March 10th. Update: New date is March 22nd! Nothing is changing. We are still the crazy team here at Muir. We are looking forward to seeing you at the new store. Does that mean you're closed until then? We're still open at UCSD with our same business hours. We're not going to close down there until we've moved everything over, so it'll be a few more weeks.